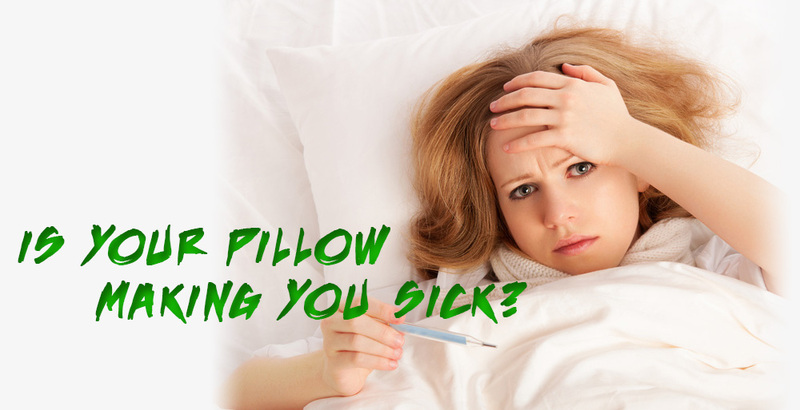 SILVERITE GLOBAL | Change Your Pillow, Change Your Life! 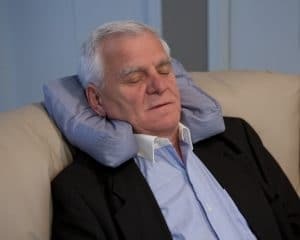 available to achieve proper rest." Buy Now and Make 3 EASY Payments! Shop Now! Each Silverite product is created using natural fabrics and fibers for your ultimate comfort while traveling and at home. Using ground breaking technology, silver has been infused into each Silverite piece for the “Peace of Mind” experience at all times. NATURALLY ANTIMICROBIAL, HYPOALLERGENIC, AND DUST-MITE RESISTANT – Our pillow is designed to maximize comfort and support to provide a restful night’s sleep. NATURE’S PERFECT DESIGN – Our pillow has No Dangerous Chemicals or No Harmful Foams. 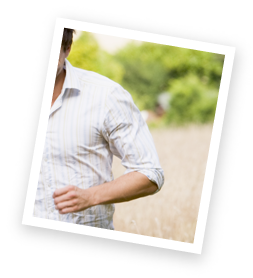 Provides Natures’s Perfect Design for YOU. 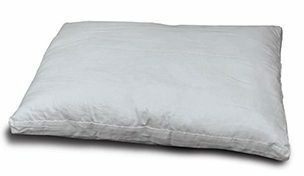 Fits Every-BODY, Every-TIME – Our pillow is the self tailored fit pillow for your Personal Comfort. It is soft yet supportive for a perfect night sleep. The first silver-infused, Kapok pillow for home, travel and pets. 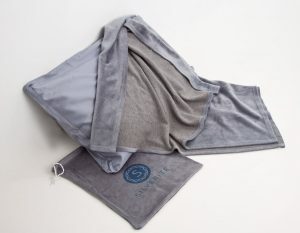 Each Silverite piece is created using natural fabrics and fibers for your ultimate comfort while traveling and at home. Using ground breaking technology, silver has been infused into each Silverite piece for the “Peace of Mind” experience at all times. FLAME RETARDANTS – Polyurethane is a commonly utilized substance in FOAM pillows. According to the Environmental Working Group, plybrominated-diphenyl-ethers are emitted into the atmosphere. FUNGI – In a study (England 2005), samples were taken from a variety of pillows and Aspergillus Fumigates (a fungus) was discovered, which has been associated with worsening allergies, chronic sinusitis, and asthma. DRUG RESISTANCE – A new discovery of a drug-resistant fungi caused by Aspergillus is making it very difficult to eliminate. FORMALDEHYDE – It is commonly know that foam emits a formaldehyde GAS which has been determined as a CARCINOGEN for humans. DOWN – Animal dander has been known for years as a contributor to allergies and ear, nose, throat, and lung challenges. It is also a perfect host for breeding grounds of FUNGI, BACTERIA, and DUST MITES. Your Silverite pillow was created with natural and luxurious Kapok, so that it can be PERFECTLY tailed for YOUR specific comfort level. LUXURIOUS KAPOK FILLING – Kapok is an abundant, natural fiber with THE FEEL OF CASHMERE that allows you to rest peacefully on a CHEMICAL FREE pillow. The kapok filling is sustainable, eco-friendly, and water/pest resistant. SILVER-INFUSED, 100% COTTON PILLOW CASES – Silverite embraces the benefits of SILVER in maintaining a healthy sleep environment through our SAFE, INNOVATIVE TECHNOLOGY that infuses silver into our 100% cotton pillow cases. 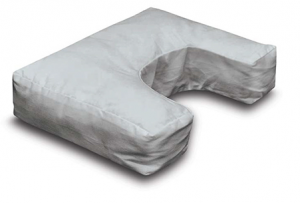 ADJUSTABLE FOR YOUR COMFORT – Our pillow allows for a self-tailored fit for your Personal Comfort. It is soft yet supportive for a perfect night sleep. The kapok material that can be easily added or removed to ensure the comfort and support for restful sleep in the years to come. 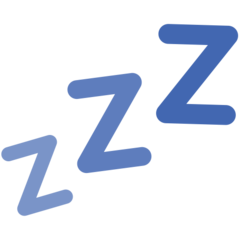 Enjoy A Healthier, Safer, More Restful Sleep Night After Night!